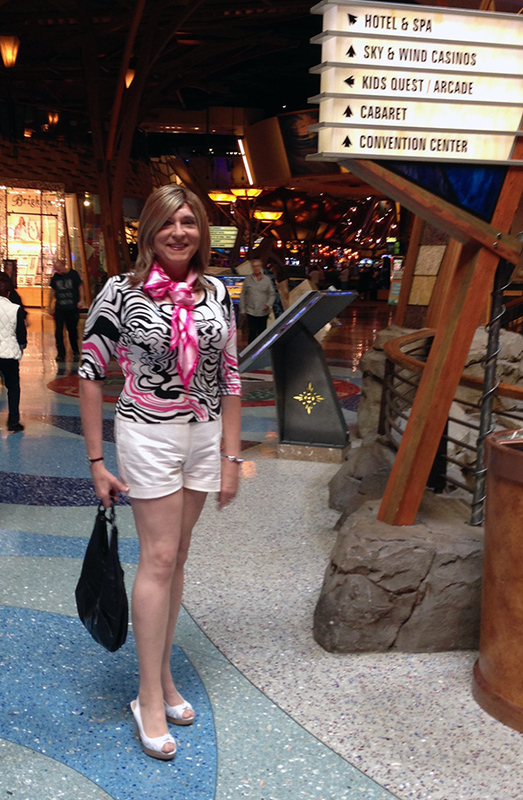 At the Mohegan Sun casino. I love your outfit. Casual, chic and fun.